Our history in ophthalmology research and development dates back to 1871. 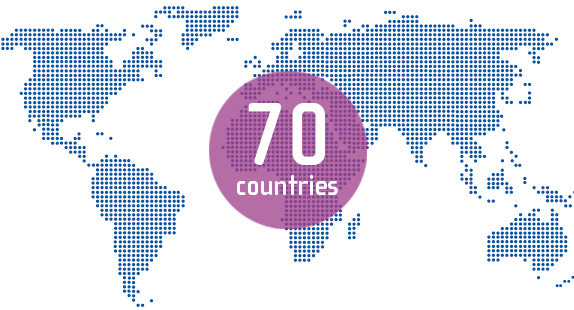 Since the summer of 2011 we are active in Sweden, Norway, Denmark and Finland and our products are available in over 70 countries. 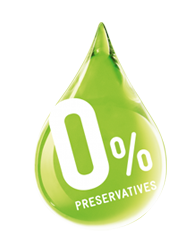 We strive to develop enhanced ophthalmological products by removing unnecessary ingredients like preservatives. This in turn improves treatment options for patients and medical professionals.